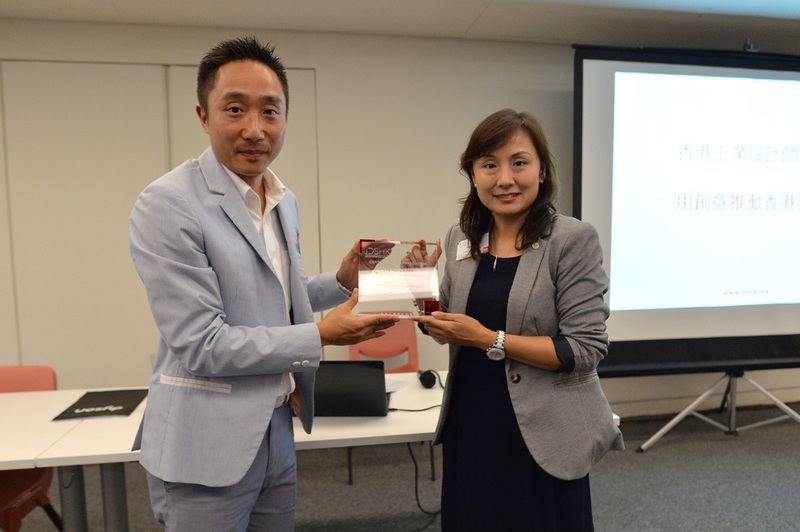 Industrial Designers Society of Hong Kong (IDSHK) is a non-profit organization founded in 2002. 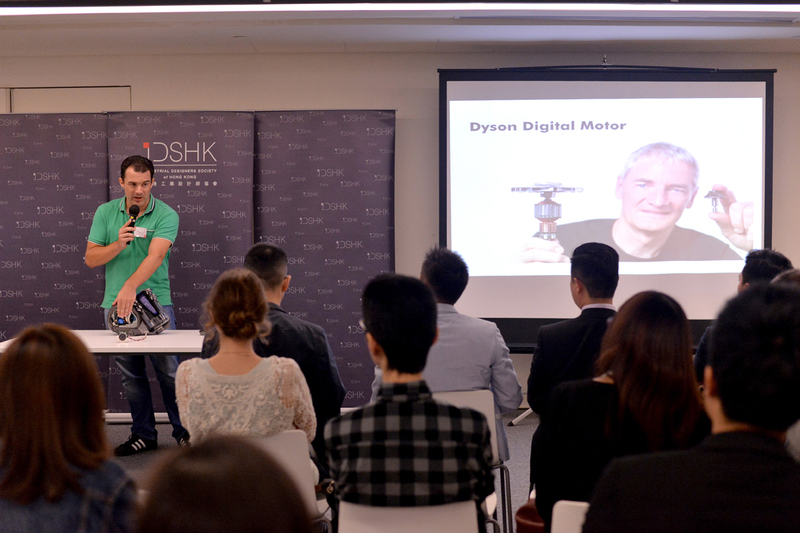 IDSHK aims to promote state-of- the-art and professional practice of Hong Kong’s industrial design, and to leverage its status. In 2004, IDSHK has established and implemented the “Professional Practice & Contract Template for Hong Kong Industrial Designers”. It is expected to foster the public interests to the value of industrial design (ID). 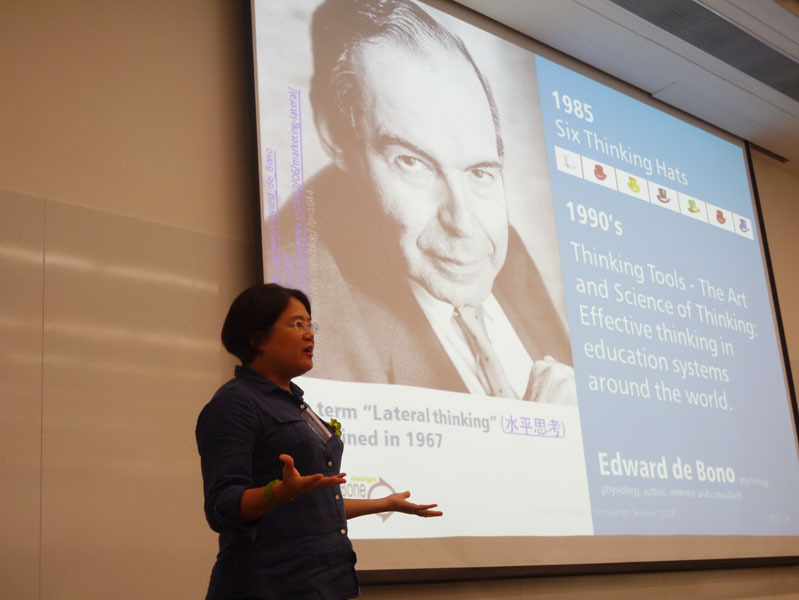 IDSHK promote knowledge exchange regularly through ID seminars, knowledge-sharing forums, mentor workshops and visits to the international ID Expo & Forum in China. IDSHK has successfully established collaborations and strategic alliance partnership with industrial bodies and education institutes. 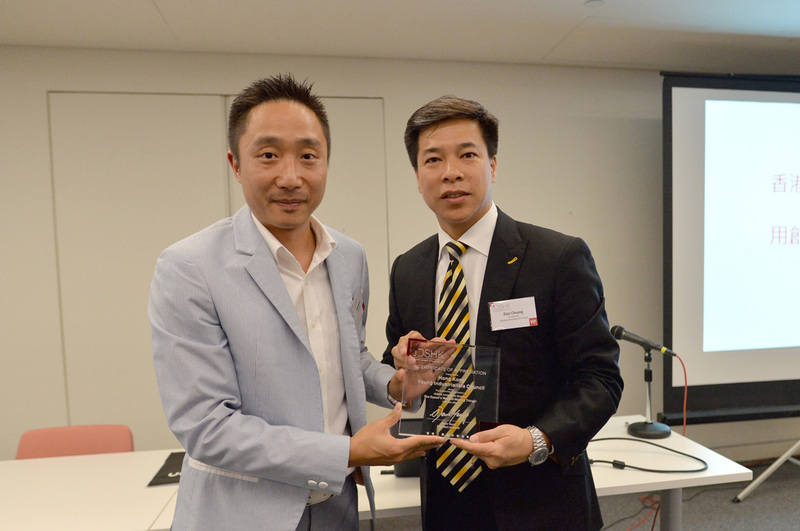 To promote the status of Hong Kong industrial design as a recognized profession. To enhance Hong Kong industrial design and to establish a professional credentialing mechanism for the profession in Hong Kong. 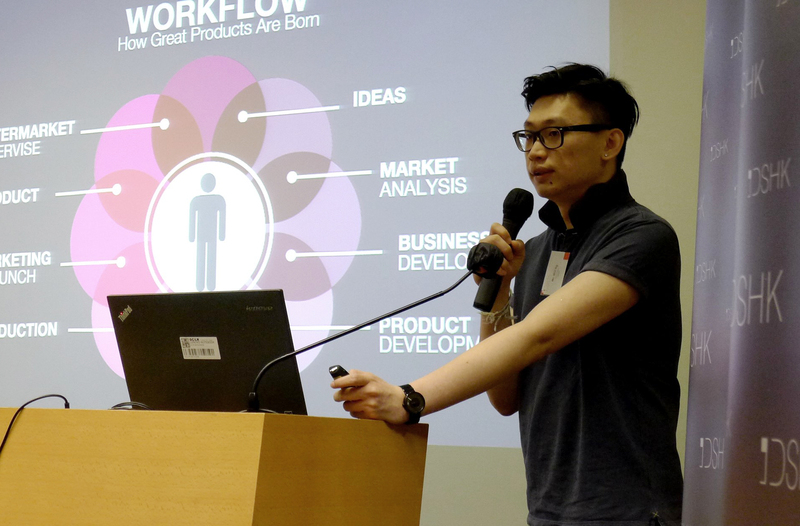 To regulate and enforce the code of conduct and professional practice among Hong Kong industrial designers. To enhance the public concern and awareness on the value of industrial design for the benefit of the community. To promote the welfare of members of the Society and to increase and strengthen the competitiveness and competence of the Hong Kong industrial designers. To provide relevant information on industrial design to serve commercial and industrial sectors. To share information on industrial design and to enhance communication among local, mainland and overseas industrial designer communities and professions. 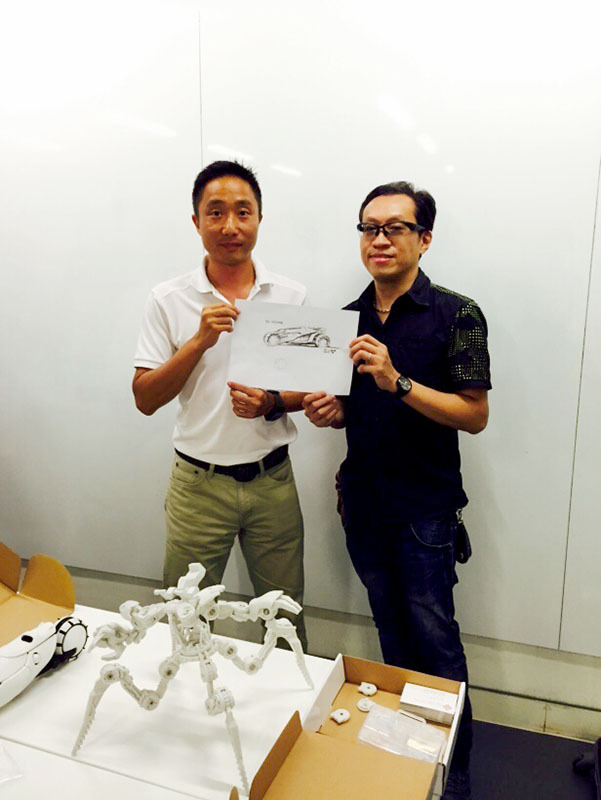 To contribute in Hong Kong design related educational programs to promote industrial design in Hong Kong. 30 Man Yue Street, Hunghom, Kowloon, HK.